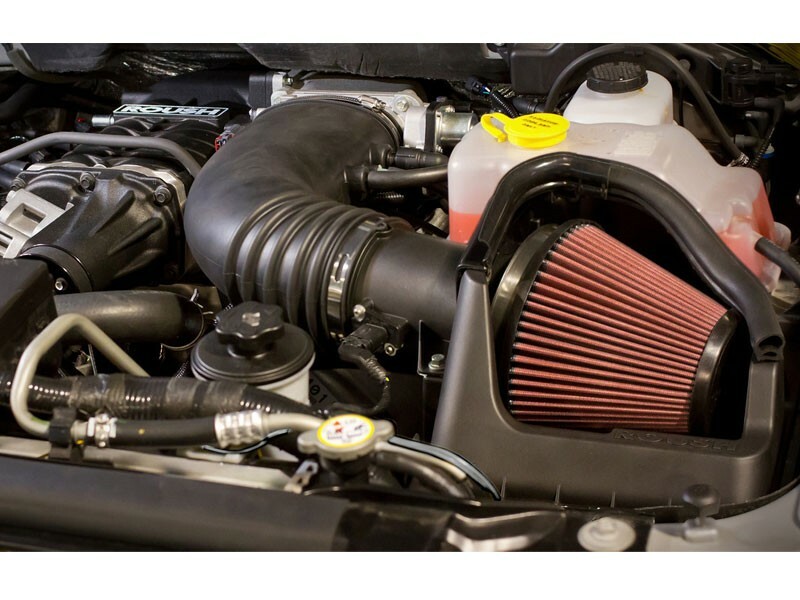 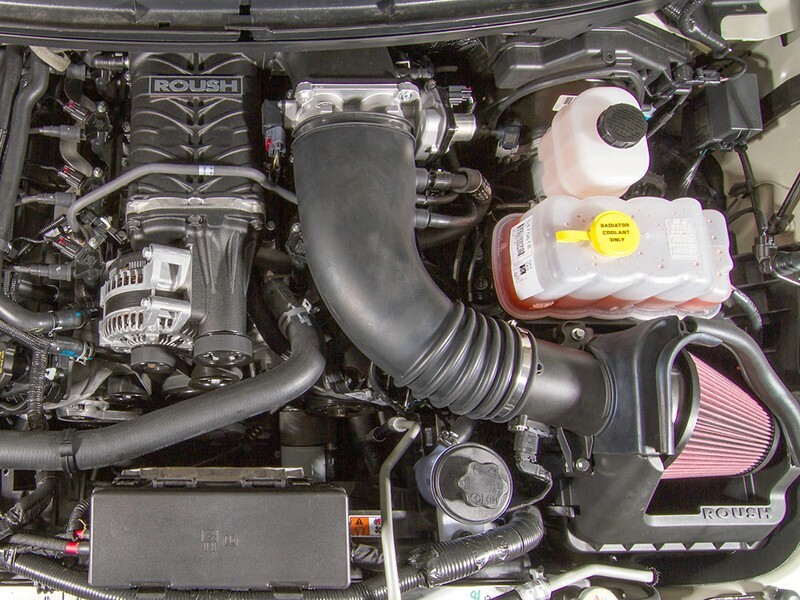 This F-150 Supercharger Kit by ROUSH® delivers 590 HP and 590 LB/FT of torque to the 2011-2014 Ford F-150 6.2L-2v V8 powertrain, an increase of 179 HP and 156 FT/LB over stock. 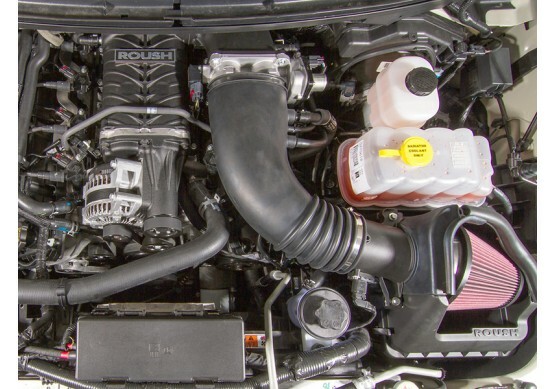 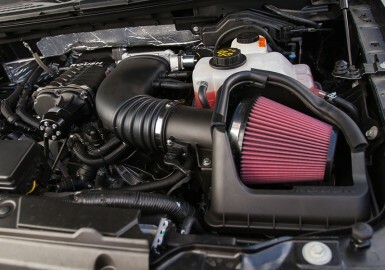 The ROUSH 2011-2014 6.2L F-150 Phase 2 Calibrated Supercharger Kit is part of the TVS (Twin Vortices Series) line of superchargers developed by ROUSH that have raised the bar for performance and reliability. 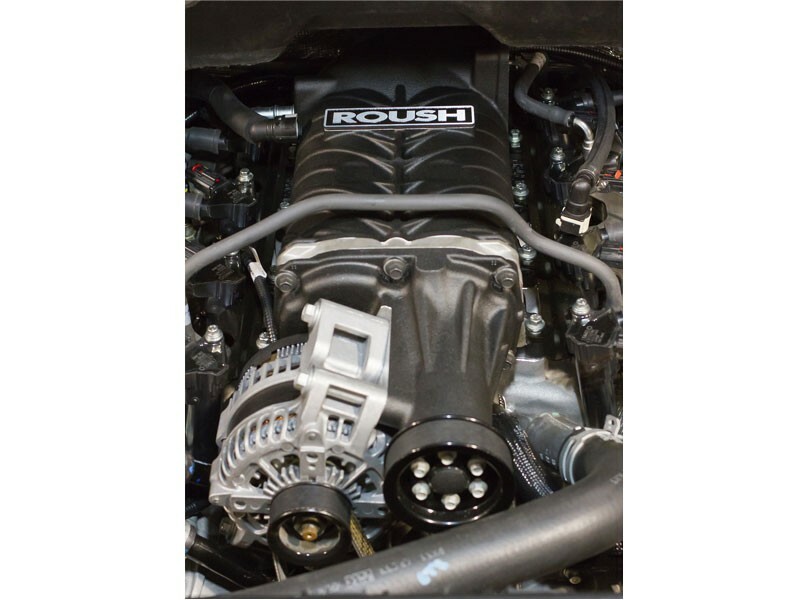 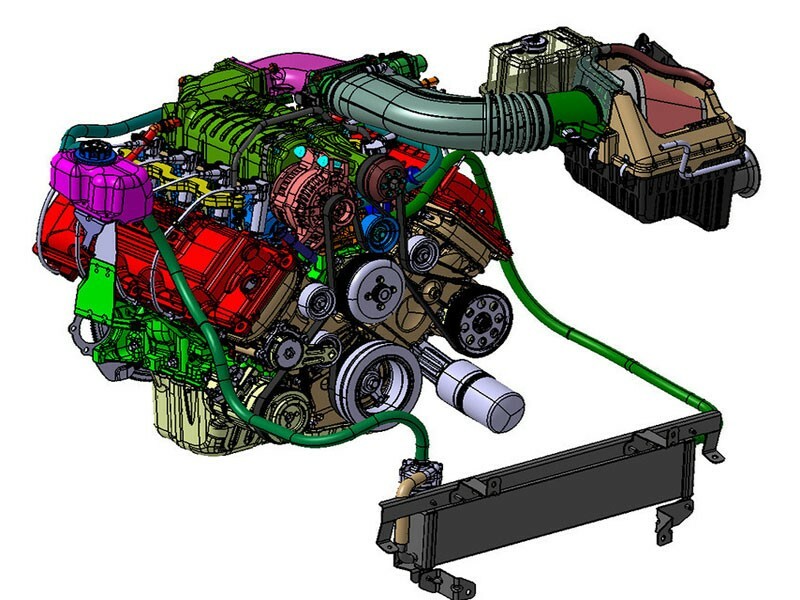 This is the same line that has been used and proven for years in ROUSH-built vehicles.